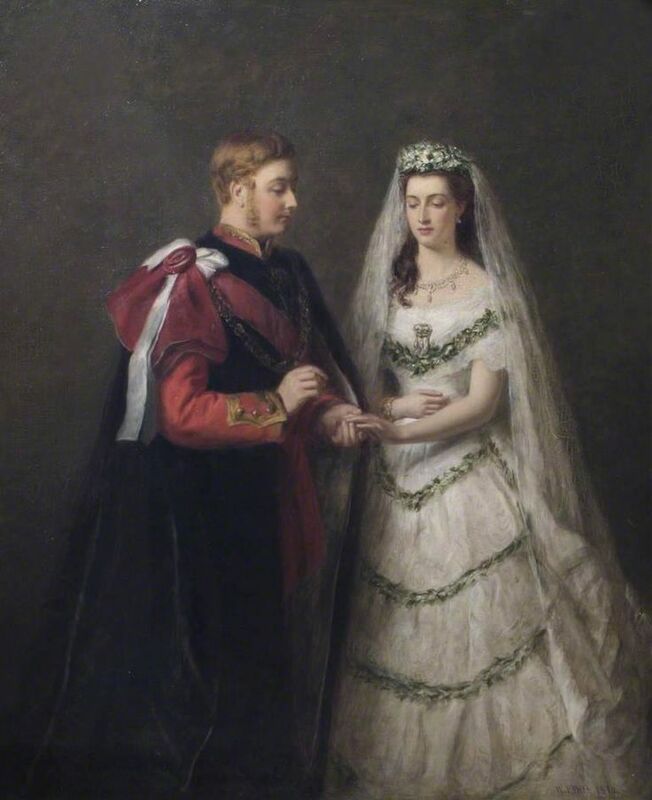 "The Marriage of the Prince and Princess of Wales (later King Edward VII and Queen Alexandra)"
The Marriage of the Prince and Princess of Wales ... .WILLIAM POWELL FRITH.... 1/19/1819--11/9/1909. Explore Joanna S.'s board "Marta i Jarek" on Pinterest. | See more ideas about Baroque, Portraits and 18th century.